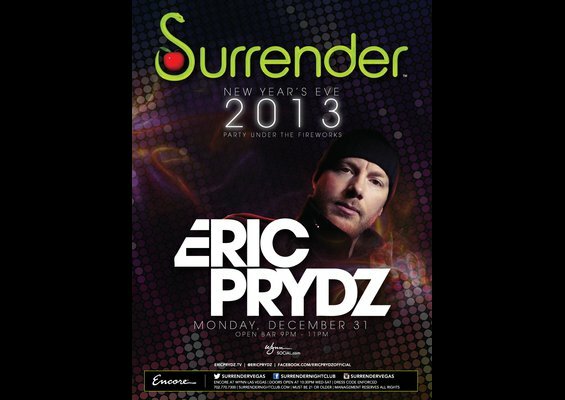 New Years Eve 2011 - 2012 in Las Vegas is the biggest party in the world. OK, sure, maybe we are exaggerating, but I assure you, not by much. The Strip is packed with party-goers; the liquor is flowing and, of course, as the saying goes: What happens in Vegas stays in Vegas. 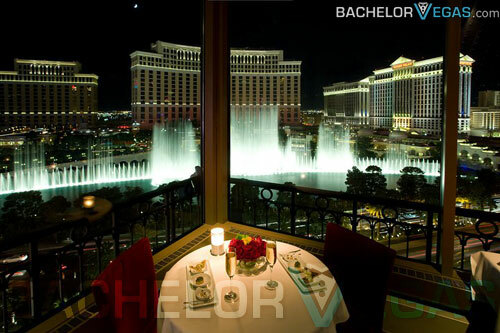 What better way to kick off the New Year 2012 than with a deluxe trip to Las Vegas with entry to night clubs guaranteed and bottle service something you've taken care of before you ever leave your office in…whatever city you live in? Las Vegas is the perfect destination to head to and celebrate the end of one year and the beginning of a brand new year. 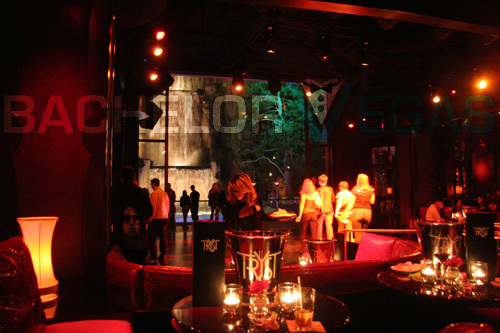 From the night clubs to the strip clubs, Las Vegas is where you want to be on New Year's Eve 2011 and Our VIP Services can get you the access you want and deserve. Las Vegas is known year round as a party city, and on New Years eve the party gets louder and even better then every other day of the year. If you're looking for a Nightclub in sin city to spend New Years eve in, then look no further than Cathouse LV inside of the Luxor Hotel and Casino. Join us for our 3rd Annual Drink Till You Drop New Year's Eve Party, with the vegas strip's only 5 hour premium open bar at Cathouse Las Vegas. The Cathouse is the top choice for those looking to party in Las Vegas this New Years Eve with an unheard of open bar from 8 pm to 1am, as you alternate between Cathouse's LV sizzling Red Room and cool Blue Room with 4 rotating DJs spinning the best in top40, house, hiphop, electro and pop to titillate your senses and keep you partying till dawn. The Cathouse has plenty of packages to please any party goer wheter a nightlife veteran or an out of towner looking for the best experience on New Years Eve in the Las Vegas Strip. Located inside the Luxor Hotel and Casino, the Cathouse is the perfect place where the strip meets the bordello. With women and men from all over the world in attendance, what better way is there to to ring in the New Year? Dance and drinking the night away with some of the most beautiful people but be sure to book early, as this is one Las Vegas party that sell out each and every year. From packed casinos to the hottest strip clubs in the year, to night clubs and swanky lounges that will rock your socks off until long after the sun rises on New Years Day in Las Vegas. 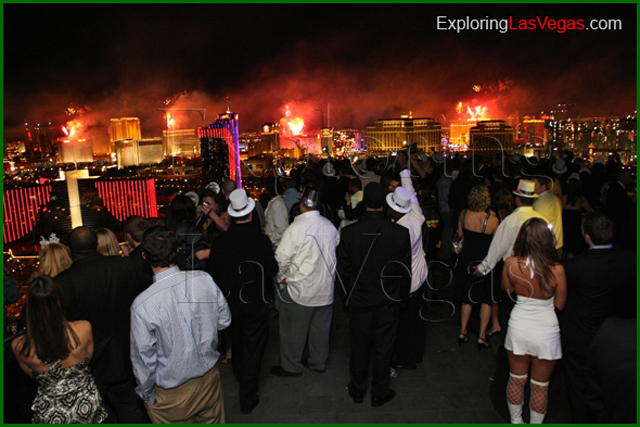 Vegas is the perfect destination for your 2011 2012 New Years Eve party. Our VIP Services has the connections to make sure you have VIP access for the duration of your stay. The weather is a bit chilly for Las Vegas' famous pool scenes in late December 2011, but don't you worry, there are a wealth of activities to keep you and your group of friends partying from the moment you wake up until the moment you pass out. Golfing at New Years in Las Vegas is amazing. The weather is cool and crisp, but not cold. Let Vegas VIP set you up on one of Las Vegas' world class golf courses. After a round of golf, you'll want to head out to a dinner fit for the grand occasion that is Las Vegas New Year's Eve. Las Vegas is home to some of the world's best restaurants helmed by the hottest of celebrity chefs. ExploringLasVegas.com has your back here my friends, as they can get you into any restaurant on the strip. From the hottest sushi joint to the best steakhouse, all you have to decide is what you feel like eating. This isn't your grandmother's 1970s Las Vegas All You Can Eat Buffet. Oh no, this is fine dining and swanky atmospheres to make you and your friends feel like CEOs with endless expense accounts. After dinner you'll be ready to hit the clubs. Whether you want a posh lounge, a red hot celeb scene or a dance club to continue your party, Exploring LV VIP can make it happen. Car service to and from some of the world's finest strip clubs is a popular choice for many groups of New Years Eve revelers. Visit our website to peruse your options for nighttime entertainment and then drop us an email or give us a call and we'll put together an unforgettable 2012 Vegas New Year's Eve package for your group. Make sure you act fast, as New Years Eve is always off the hook in Las Vegas and the hotels fill up quickly every single year. The clubs are packed, the casinos are in high gear and the women are, well let's face it, with all those hard bodies parading around, the women of Las Vegas are heavenly. Las Vegas is the perfect way to ring in the New Year. 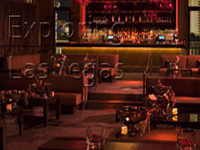 Vegas VIP will work with you to create the perfect package for your group for NYE 2012. The Cristal will be flowing and you will have the best New Years Eve of your life in Las Vegas. New Year's Eve 2014 at TAO Nightclub Mon, 12/31/12 11:59 p.m.
Chateau NYE "Midnight in Paris" Party Mon, 12/31/12 11:59 p.m.
Lil Jon at Tryst - New Years Eve 2014 Mon, 12/31/12 11:59 p.m.
Eric Prydz at Surrender - New Years Eve 2014 Mon, 12/31/12 11:59 p.m.